Tucson Info: Amazing Tucson Accolades for Everyone to Enjoy! Find all your Tucson info, right here! Tucson is home to fantastic natural wonders and a vibrant, south-western culture. A foodie paradise, Tucson is also home to the best Mexican food you can find on this side of the border. 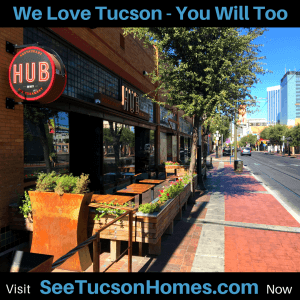 Might Tucson be home to you? If it already is home, congratulations! You already know full well the incredible entertainment options found throughout the city. You already frequent the numerous art galleries and you’ve tasted the action of the Downtown Nightlife. This page has a bunch for you to brag about when telling your friends and family about Tucson. Check out our LGBT Accolades to learn about all the great things Tucson is doing for our community. You’ll also learn about the many amazing successes we have had as a community. There is a wealth of information and we are adding to the page constantly, so check back regularly! 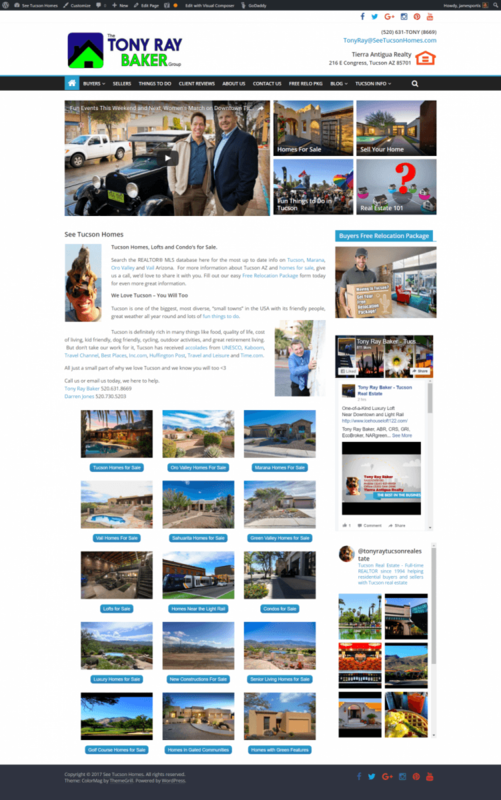 Head over to our sister site, SeeTucsonHomes, to read about all the achievements, and accolades Tucson has racked up over the years. With awards ranging from “Top Ranked City for Dogs” to “10 Cheapest Places to Live“, there is literally something to interest everyone! When you’re finally convinced and want to come see what all the fuss is about, give me a call at (520) 631-8669 or get your Free Relocation Package to find out where you can fit in our wonderful mosaic. Tucson is home to wonder and adventure, perhaps you can call it home as well.